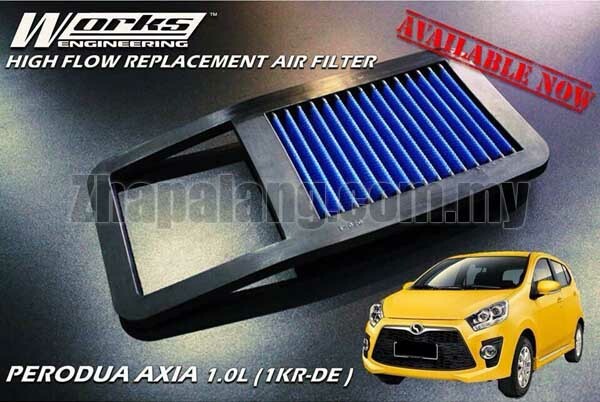 SIMOTA air filter are made from non-woven fabric(Epoxy Resin) and with the deeper pleats design, its enhances air volume intakes quickly and effectively feeding the engine with maximum air flow to increase power by up to 5% in horsepower. Full satisfaction from your engine with extra performance and higher speeds. SIMOTA air filters are combined with a unique EPDM (Ethylene Propylene Diene Monomer) frame and one-piece extrusion moulding using advanced technology. Even under extreme temperatures ~30â„ƒ to 150â„ƒ (-22â„ƒ F~302â„ƒ F) will not cause distortion. This air filter features anti-corrosion and heat resistance while also maintaining high air flow to the engine under many climates and driving environments. 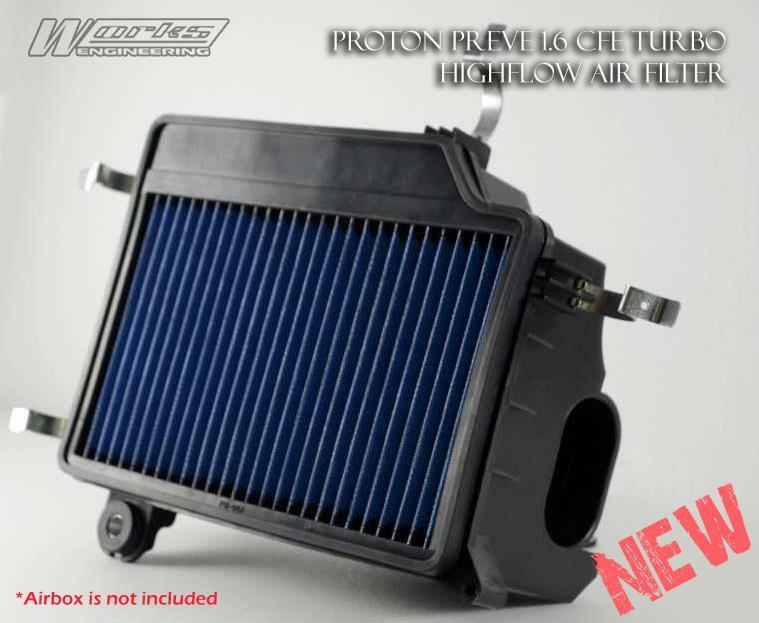 The corrugated air induction walls ensure dust absorption than original air filter elements give you the best air permeability and lasts for the life of your vehicle! Patented air filter designs are reusable and easily cleaned. When performing regular maintenance, spray on a SIMOTA cleaning oil set/air filter service kit every 5000 kilometers and then reinstall the air filter back into the box. This will ensure that SIMOTA Air filters are more durable for long-term use and remain cost-effective.